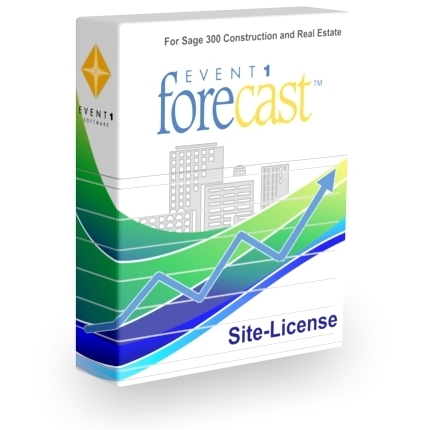 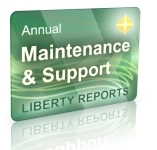 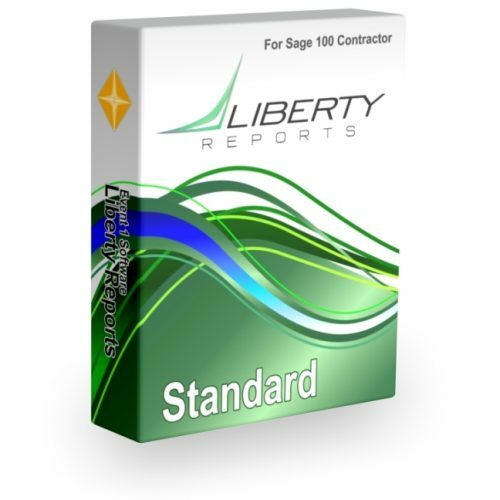 Liberty Reports Designer for Sage 100 Contractor ($1295.00) + Software Maintenance & Support ($323.75) - Event 1 Software, Inc.
For download only. Provides a license of Liberty Reports Designer for Sage 100 Contractor that allows you to create, modify, and run Excel-based reports. 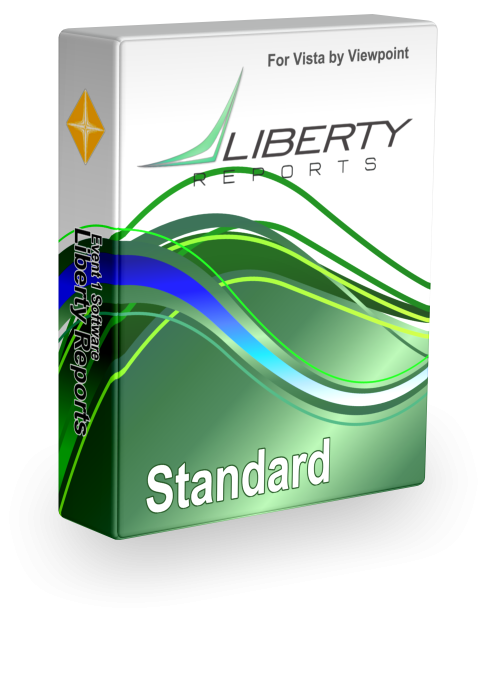 The number of licenses you may need is based on the number of users who may require the ability to design reports at the same time. 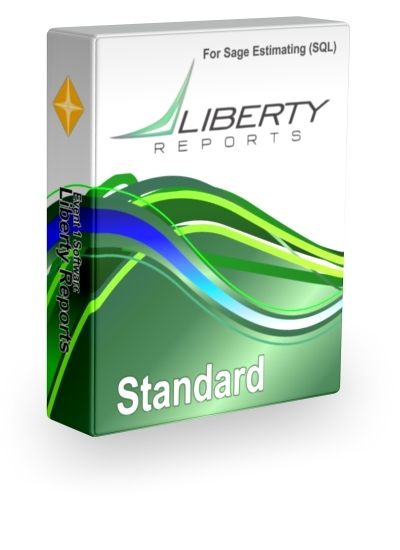 Receive a 10% discount on designer licenses when purchasing 5 to 9 licenses at one time. Receive a 20% discount on designer licenses when purchasing 10 or more licenses at one time.